Oh January Sales... how you spoil me. Last week I had a spare 30 minutes to ponder around the shops. Walking past River Island, a shop I don't often take notice of - I saw these babies on the sale rack, by the door, staring straight at me. Upon trying them on, I knew straight away I had to have them. They're bloody gorgeous and the best part was... reduced to £20. Yup, you read write, these real leather shoes are a real bargain and well, you know. Marble print? LOVE. Definitely my bargain of the month. I believe they still have some in stock HERE. Marble print shoes is looking like stylish, easy for running, beneficial for cross training, and athletic. 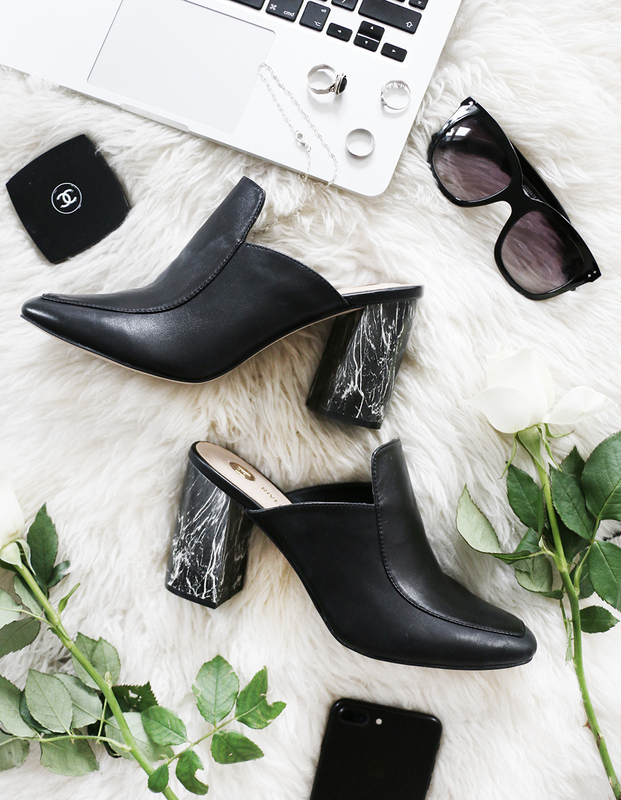 I also like marble print shoes. Loved reading this beautiful content. Meanwhile I am myself an academic writer and best online assignment writing help provider at Assignment Help Folks and I appreciate the way it’s written here. I will share this with my college people I am sure they will like it. Thanks for sharing it here. Wow, these real leather shoes with marble print look amazing. I loved it. 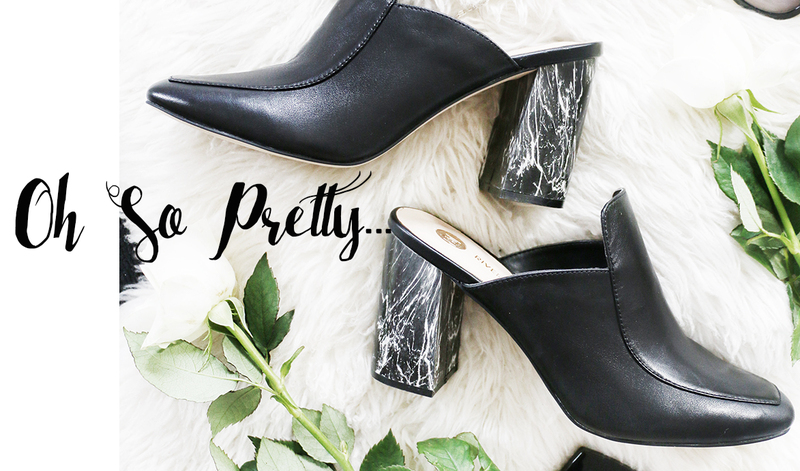 Marble print shoes feel us and look like as we belong in high fashion and looking elegant. I would like to share this fantastic post with team of professional essay writers UK who are providing essay writing services to students at Essay Writers UK. I bookmarked your site and waiting for your next blog. Keep sharing. Thanks. Those fabulous shoes are looking so marvelous and they are also my favorite of colors. I just need them urgently. Someone suggest me that with Dressilyme Coupons i will get them at lowest price.